Your friends and family will simply love your new outdoor entertaining area, when you turn your LED deck lights on. 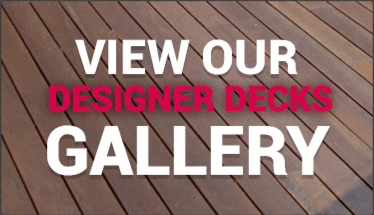 For full voltage deck lights, the cabling for the deck lights is normally laid beside the timber joists and timber bearers after the deck frame has been completed and prior to the decking being fixed down. 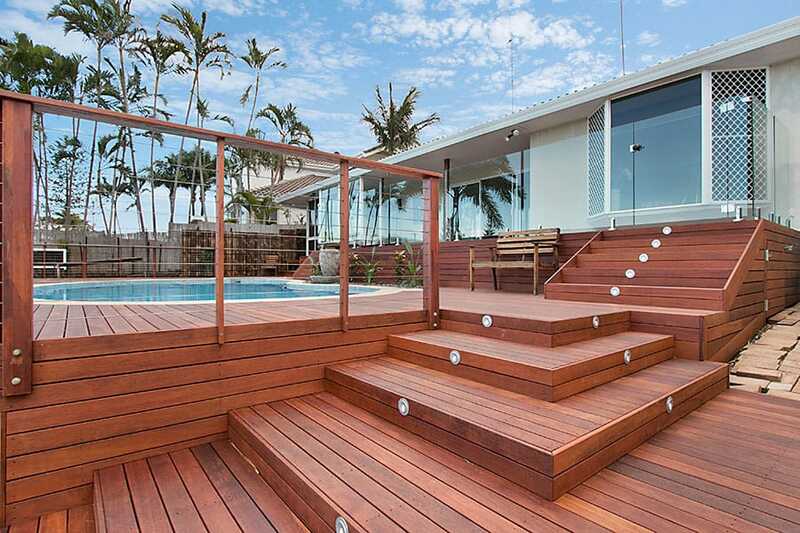 Then once the decking has been fixed down, Designer Decks normally cut a hole in the decking, where the deck light is to be located, which is normally either square or round. Finally the deck lights are placed into the decking, so that they sit flush and then connected. We use and recommend stainless steel deck lights. 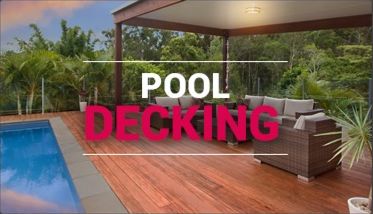 Please note that all full voltage deck lighting must be installed by a qualified electrician. 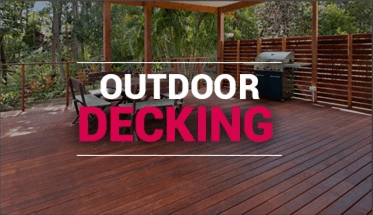 For LED deck lights and solar deck lights, the cabling for the decking lights is normally laid beside timber joists and timber bearers after the deck frame has been completed and prior to the decking being fixed down. 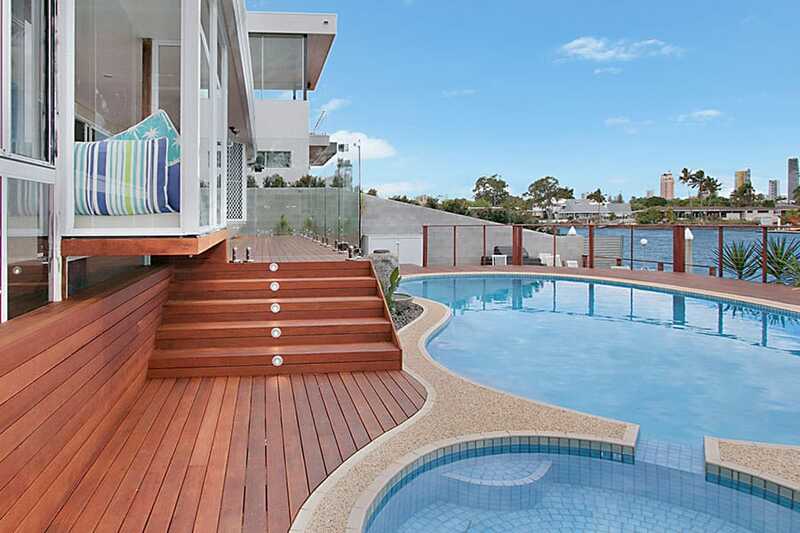 Then once the decking has been fixed down, Designer Decks normally cut a hole in the decking, where the deck light is to be located, which is normally either square or round. Finally the deck lights are placed into the decking, so that they sit flush and then connected. 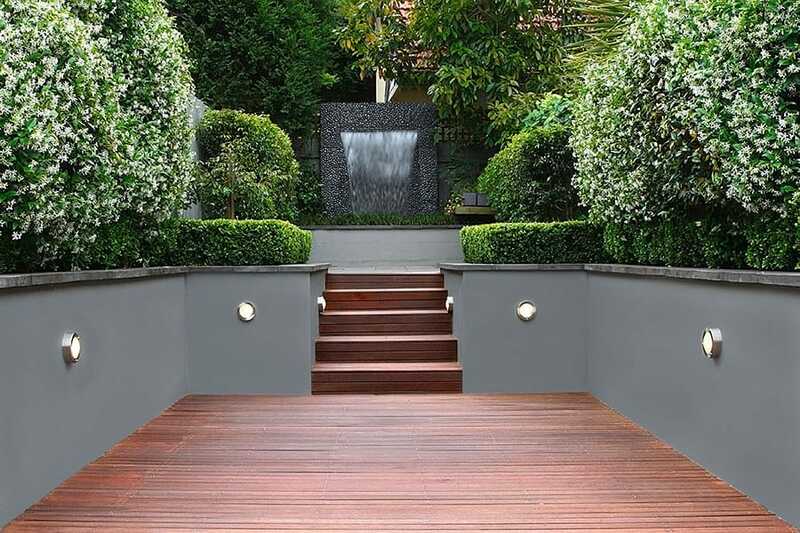 We use and recommend stainless steel deck lights.  As both LED deck lights and solar deck lights are low voltage, Designer Decks can install them.